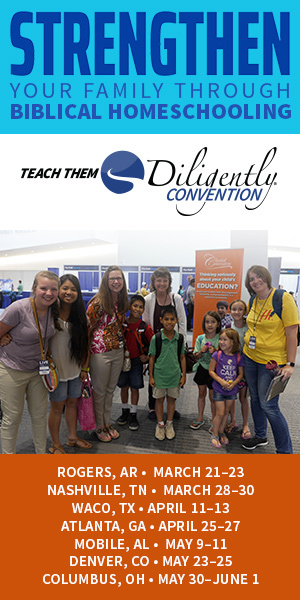 I shared about teaching your kids to be thankful at The Homeschool Classroom. It's the perfect time with Thanksgiving coming and the Christmas “I wants” already rolling off their lips. Free copywork and notebooking pages to help your kids with the concept of thankfulness. Looking for more resources to teach your kids about Thankfulness? Take a look at this study I released at Kids in the Word… Be Thankful: Cultivating Year-Round Thankfulness. Teaching kids to be thankful is something we can do through our daily actions. Thankfulness is not something to be taught in class-you cannot schedule thankfulness. If we are not thankful ourselves, our kids will pick up on this. 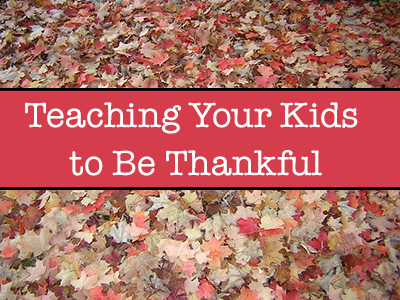 There are, however, extra things that we can do to instill thankfulness in our kids. Theacts of mercy come to mind. 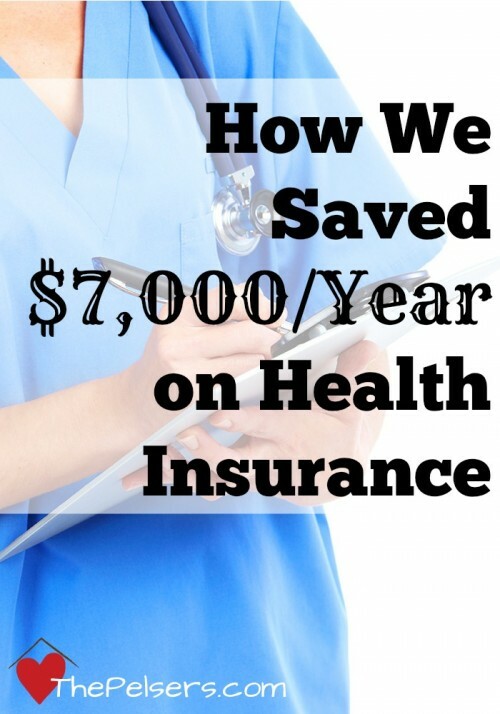 Take your kids to visit a hospital or nursing home. Bring them to a soup kichen to help serve those in need. Realizing that there are others in this world that are less fortunate than themselves is one of the best ways to learn thankfulness. May God blessyou, and have a happy Thanksgiving.